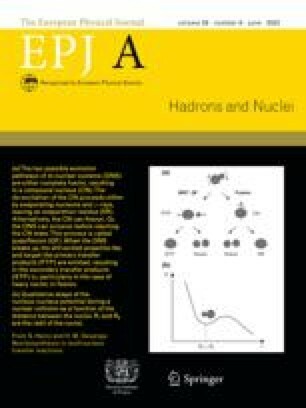 Using emulsion detector the collective flow signals in inelastic interactions of 84Kr nuclei with Ag(Br) at 950 MeV/nucleon are studied. A transverse momentum analysis is performed to determine the reaction plane. The bounce-off of spectator fragments is observed. In azimuthal distributions relative to the reaction plane squeeze-out and side-splash of participants are seen.